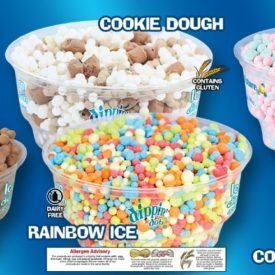 Impress your guest with a ice cream station from the future! 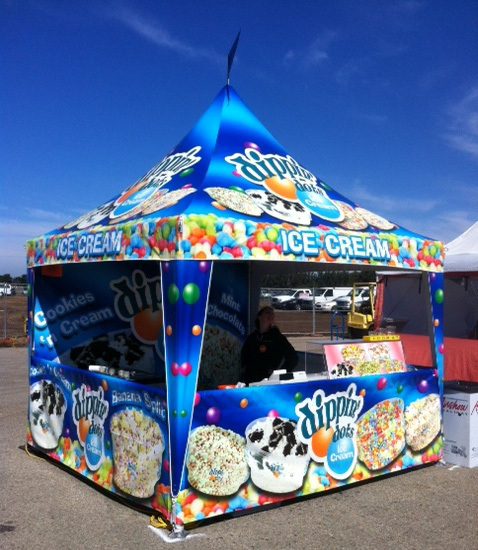 This Dippin' Dot station is great for festivals and outdoor events. We also have station for private events. 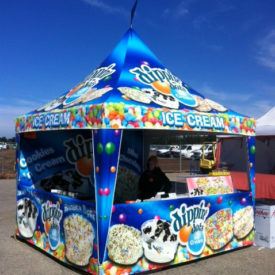 We deliver, setup, teardown, run and pick up for all event types.